Thieves who stole a valuable Picasso painting from a Brazilian art museum this week apparently did not have to work very hard; officials admitted there was not much of a security system in place at the cash-strapped museum. 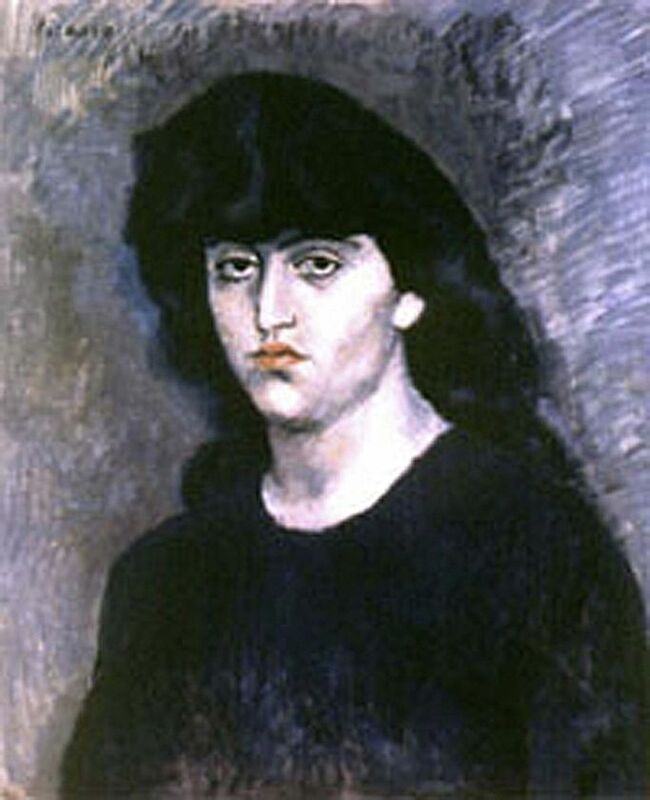 Thieves broke into the Sao Paulo Museum of Art – home to one of Latin America’s most important collections – before dawn on Thursday and grabbed Pablo Picasso’s Portrait of Suzanne Bloch and Brazilian painter Candido Portinari’s The Coffee Worker. Police say in just three minutes, the theives used a hydraulic jack to prise open the main door and a crowbar to smash a glass door. The museum, known as MASP, had no alarm system and no sensors. Video security cameras captured some of the raid but, since it had no infrared capability, the images were obscure. “We don’t have the resources for it. Now, we are going to update. We can improve some equipment,” Mr Neves, an architect who has run MASP for the past 10 years, said. Despite its famed collection, the museum on Sao Paulo’s central Paulista Avenue has been struggling financially. It closed temporarily in 2005 when its power was cut off for non-payment of bills.